Trader Joe’s has just been killing it lately with their new products. My current favorites are the coconut oil spray and the hot & sweet cherry peppers. 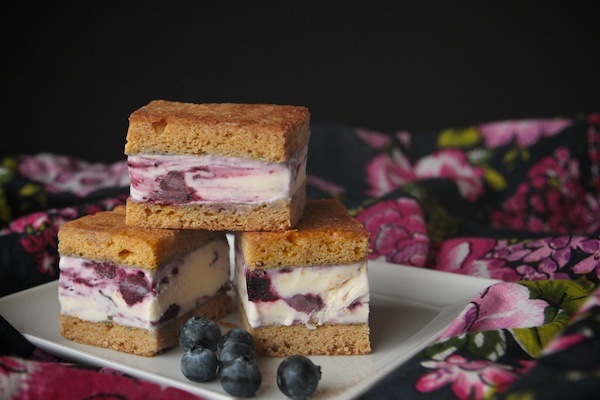 I gotta get on making Shutterbean’s Lemon Blueberry Ice Cream Sandwiches immediately. The Atlas of True Names has been compiled by cartographers Stephan Hormes and Silke Peust, an endeavor to uncover the “original” meaning of place names according to their etymological roots. Iowa, AKA – Land of the Pale Faces, might be my favorite. This zoomable map over on Huffington Post is a must see. Something for all you Game of Thrones fans: DJ Hodor is in the hodor. An adorable (and crafty!) houseplant you can’t kill. After four years of storm chasing, photographer Mike Olbinski finally captured a supercell storm in Texas. Click that link to see a time lapse video of it, so cool!